Did you know that if you’re accused of a crime that you might also have other options to get the charges dropped or reduced? Make sure you look into the chances for changing the charges as soon as possible after you’ve been accused. 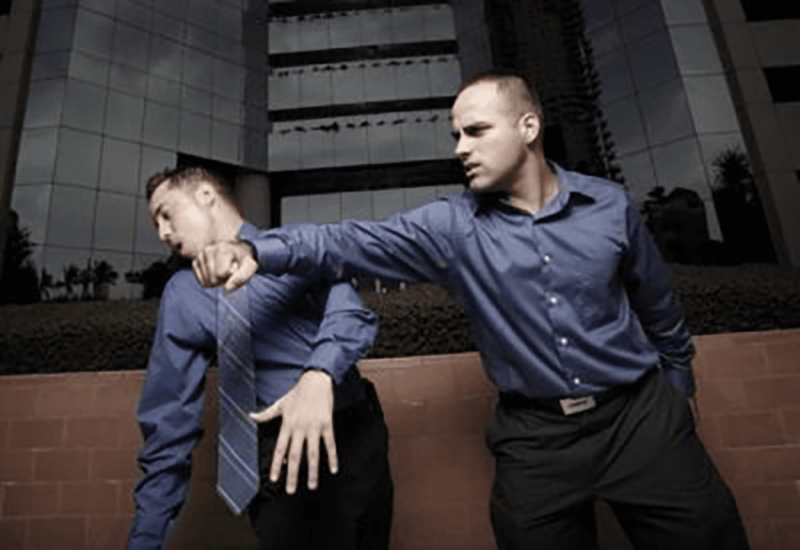 Have you recently been accused of aggravated assault and you believe that things have been blown out of proportion and that this has put you in line to obtain significant and life lasting consequences? If so, you need the support of a dedicated attorney hired sooner rather than later. If you are worried about going to prison, particularly for false allegation of aggravated assault, you need to be prepared with the right criminal defense. If the local prosecutor’s office representing the state decides to file a formal charging document of aggravated assault, the state can later drop the case against you or extend a plea offer which might allow you to plea to a lesser charge such as assault, which is a second degree misdemeanor. A second degree misdemeanor is punishable by a maximum of 60 days in jail under Florida law. However, you should not assume that the prosecutor will reduce the charge without having pressure applied by your criminal defense attorney. You need a knowledgeable criminal defense attorney in Florida to represent you and to explore the individual facets of your case that might enable it to lead to dropped charges or reduced charges. It can be a big mistake to assume that you can represent yourself or work with someone who does not have experience in this field because you deserve to have an attorney who has extensive capabilities to represent those accused of crimes, including those with advanced sentencing guidelines and consequences. You need an attorney at your side for the duration of your case to empower you with information and to assist you with all aspects of your legal case.